Regarded as an outstanding newspaper writer in boxing and show business, Cannon got his start in journalism as a 17-year old copy boy for the New York Daily News. He went on to become a tough, insightful and extremely popular sports columnist for the New York Post, New York Journal-American, and King Features Syndicate. Known for the heading "Nobody asked me, but" Cannon was awarded with the "AJ Liebling Award" for outstanding boxing writing by the Boxing Writers Association. 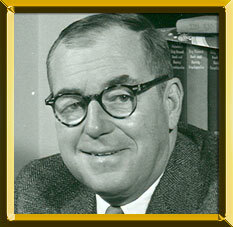 Cannon, who was considered as one of America's foremost sportswriters, died at age 63 on December 5, 1973.